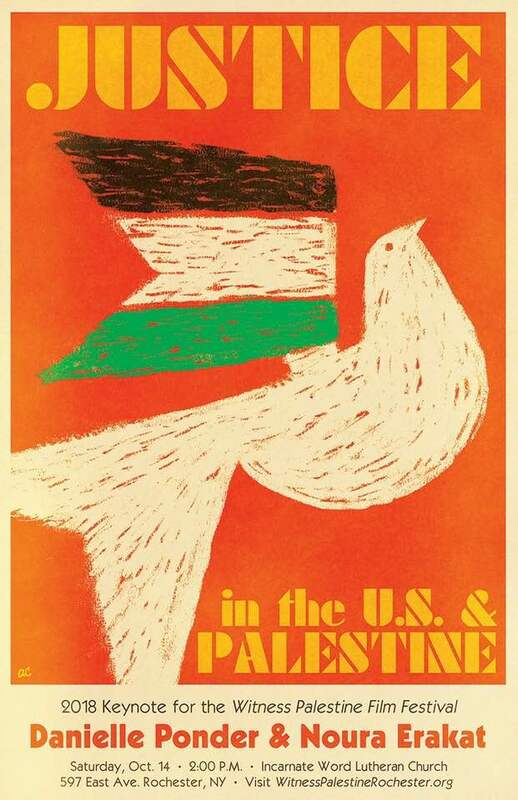 The brilliant Noura Erakat will be in town and in dialogue with Dee Ponder about justice and law both in Palestine and the US. Sun Oct 14, 2:00pm, at the Lutheran Church of the Incarnate Word, 597 East Ave, Rochester, New York 14607. Don’t miss it.